Whether you’re moving within Calgary or across Canada, trust the experienced and helpful professionals at Mid-West Moving & Storage Services. Our moving company in Calgary committed to getting your belongings to your new location safely, quickly and at a price you can afford. We charge by the pound and look forward to assisting you in your transition to a new home! Trust the moving company Calgary calls every time! 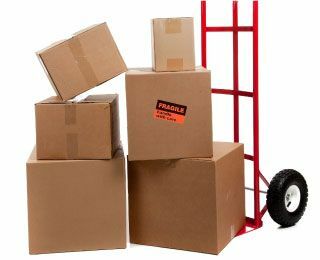 Choose Us as Your Moving Company in Calgary! Need a temporary storage solution?